It’s not a hate crime no…a man walks into a mosque with a machete and starts hacking at the worshippers…but it’s not a hate crime. Mmmm…single crewing working well then…that’s two officers that may be A20′d…. Three-year-old Colin jumped a 6ft fence to escape from his pen in Solihull, West Midlands, before hopping back home five hours later, his owners revealed today. 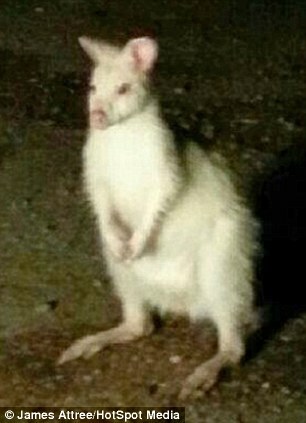 The meandering marsupial escaped last night and sightings were reported over four miles away from the half-acre field he shares with seven other wallabies. Police were called when a shocked motorist spotted the unusual sight and filmed the fugitive on his mobile at around 11.45pm. Despite six officers turning up to try and catch Colin he disappeared into the night and it was down to owners Jon Cloke, 46, and wife Angela, 46, to track him down. He was eventually found cowering in a field just yards from where he had originally escaped after his countryside walkabout. Police: Shijuro on BIG BROTHER! and instead…I’m going to be ‘in da house’ … checkin’ out da babes… then end up in dopey commercials for Iceland… (the frozen food palace…). A senior police officer has called on the home secretary to review the powers of police and crime commissioners (PCCs) to remove chief constables. 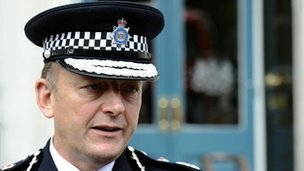 Sir Hugh Orde, president of the Association of Chief Police Officers, wants to meet Theresa May to discuss the “huge” power granted to PCCs. He said the current arrangement lacked scrutiny and he branded it “the worst system you can possibly have”. 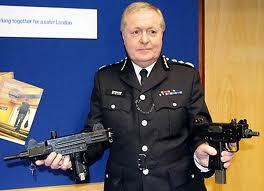 The Home Office said PCCs had given the electorate a “real say” over policing. PCC’s are a complete waste of time…any money…we all know that…but they are there for good reason: it’s someone to blame other than the government. Any takers for the length of sentence? 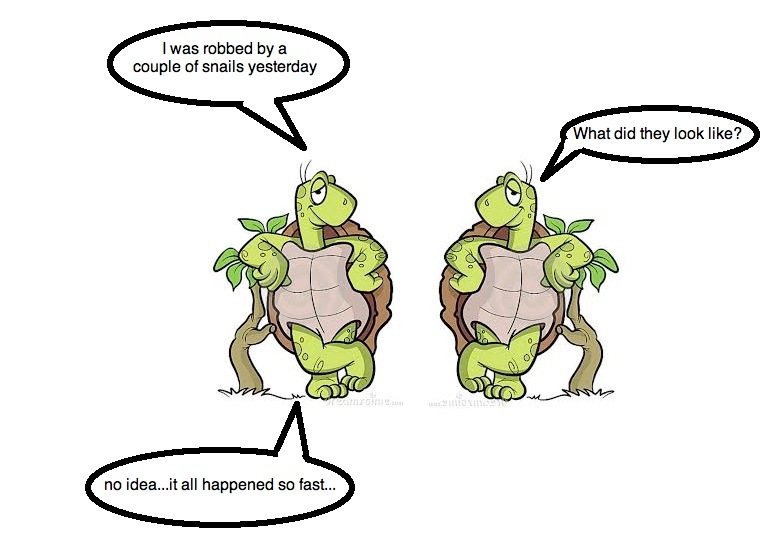 Hope they recover quick enough to avoid half pay…. Following a short chase, a male has been detained and charged with attempt murder of a police officer in sunny Birmingham.